BeckerTime is proud to offer this impressive 100% GENUINE INVICTA timepiece. 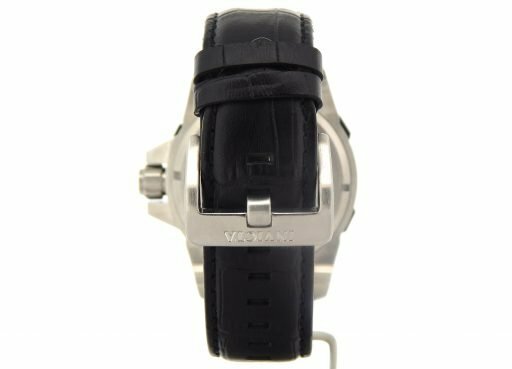 It is a Invicta Men’s 1725 Arsenal Reserve Black MOP Dial Black Leather Watch Ref#BLANK that is guaranteed to impress! 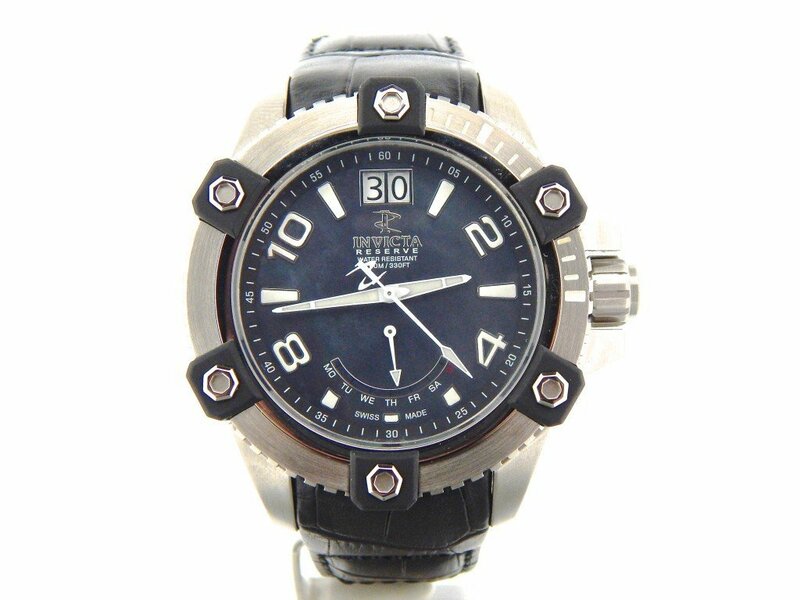 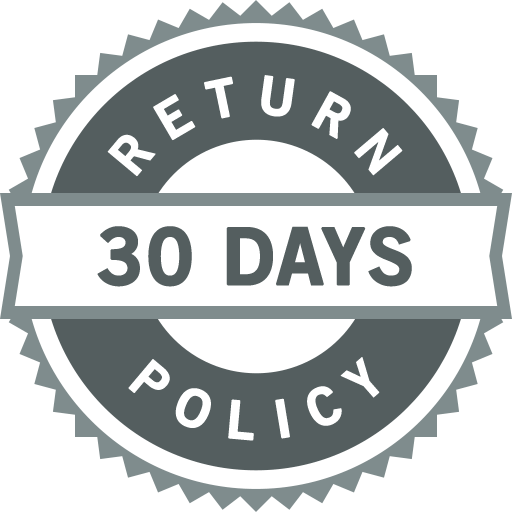 It is BRAND NEW and comes with the BeckerTime 1yr Warranty! This watch comes in the original presentation box with booklet, papers, and tags! 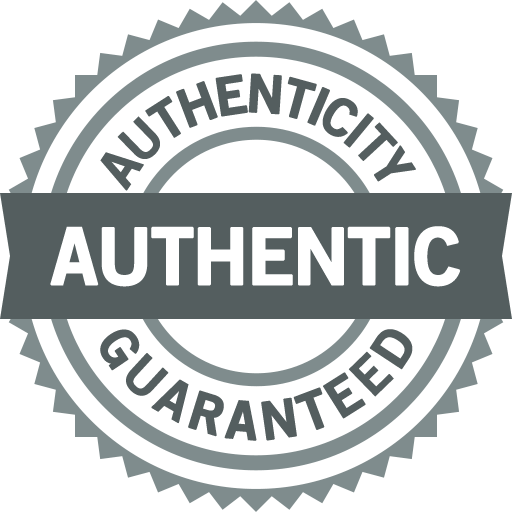 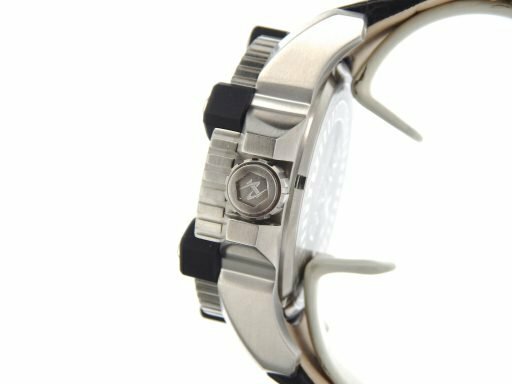 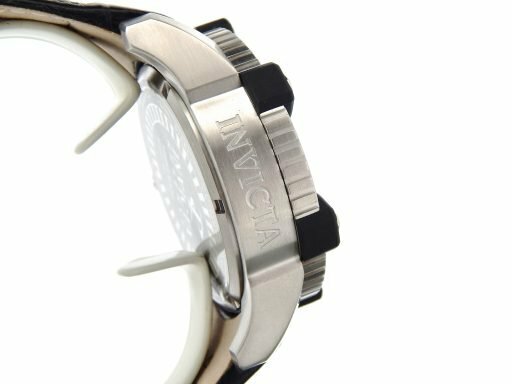 Don’t let this one get away…Buying a 100% genuine Invicta at this price doesn’t happen often…Hands down it doesn’t get any better than this! 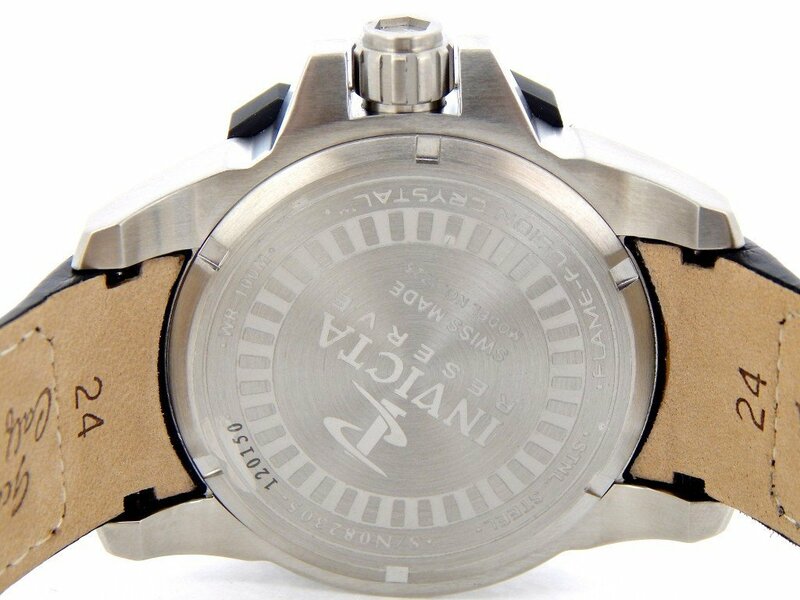 Movement Original Invicta officially certified chronometer self-winding automatic movement with quickset date function is running strong and keeping excellent time. 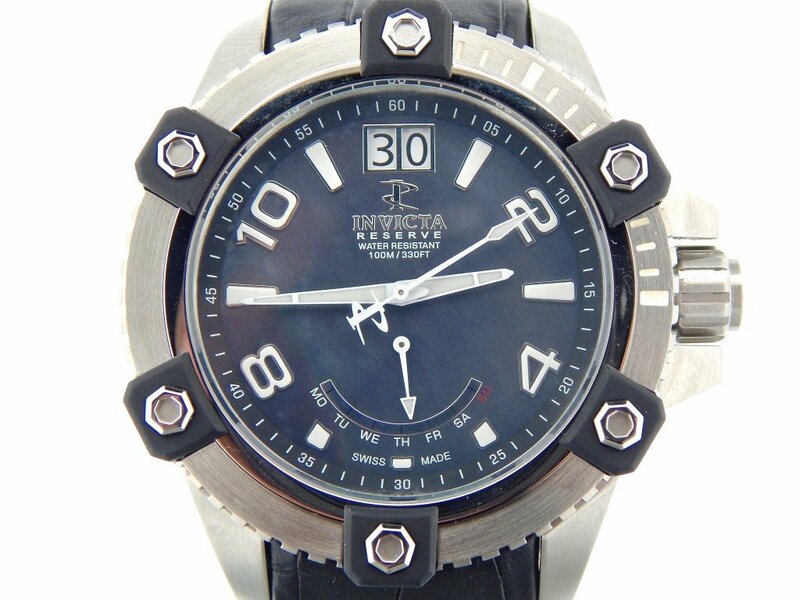 Dial Original Invicta black MOP (mother of pearl) dial with white arabic markers is in pristine condition. Case Original Invicta stainless steel case is brand new. 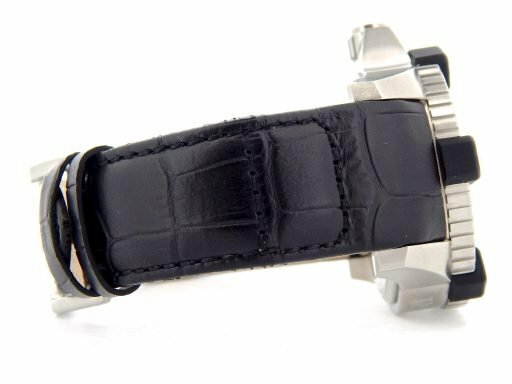 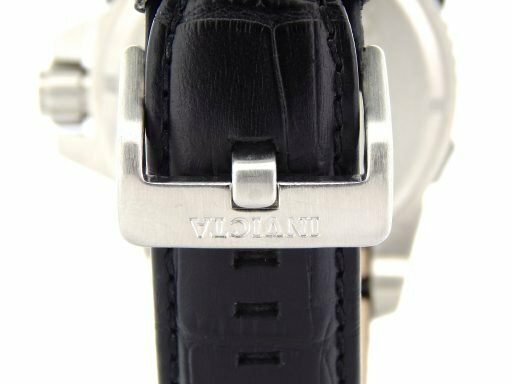 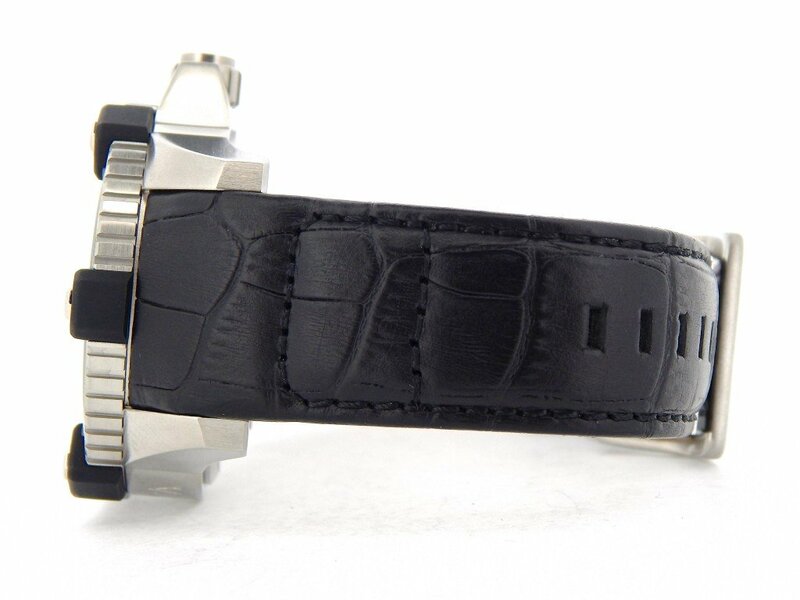 Band Original Invicta genuine black leather strap with stainless steel Balmer signed buckle is brand new. Wrist Size The strap is adjustable to fit up to an 8 1/2″ wrist.